I have to admit I’m not much of a cook. 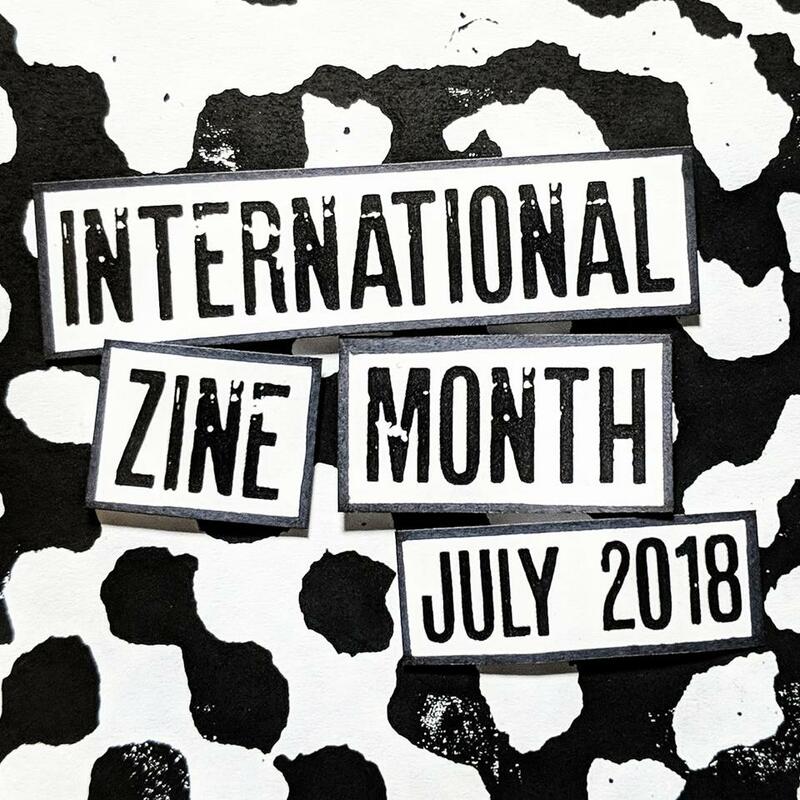 I do own a few food zines or cook zines though (and also the book Another Dinner is Possible by Isy of Morgenmuffel fame). 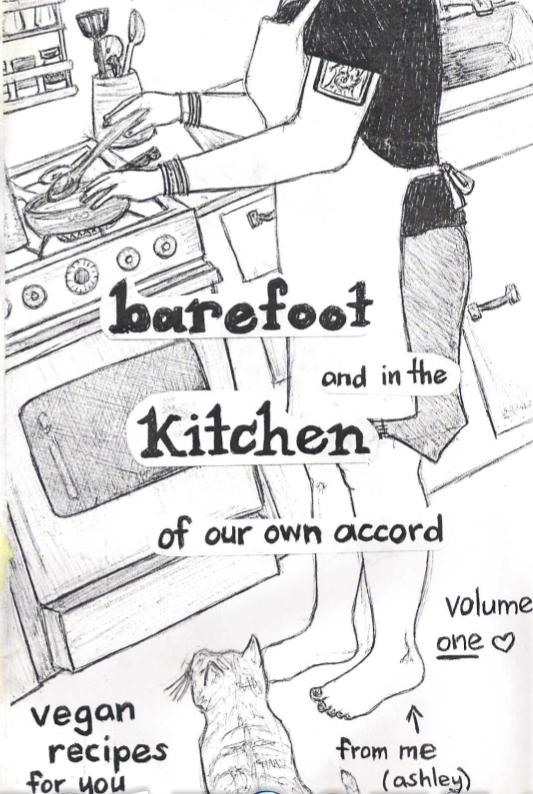 One examples is Barefoot and in the Kitchen which you can download and print on zinewiki. I decided that for today I’d change the prompt a bit for myself and write a recipe to be included in an upcoming zine. How about that? It’s gonna simple and cold (as it’s a hot day). I made it yesterday and ate the leftovers today. It’s a recipe my mom taught me and it’s yummy: just chop and mix a melon, feta cheese (or any vegan alternative), black olives, fresh mint leaves, olive oil and vinager. Smakelijk! This entry was posted in International Zine Month and tagged cookzines, izm2018, recipe. Bookmark the permalink. Simple recipes are best in my opinion! Haha.